HMAS Patricia Cam, c.1942. The Pat Cam was bombed by a Japanese floatplane and sank near the Wessel Islands, off northern Australia. Image: Royal Australian Navy. Seventy-five years ago on 22 January 1943, HMAS Patricia Cam was bombed by a Japanese floatplane and sank near the Wessel Islands, in the Arafura Sea off East Arnhem Land in northern Australia. The Patricia Cam was a timber vessel built in 1940 by Gordon Beattie of Brisbane Waters and named for the granddaughter of the owner. Originally designed for the fishing industry, it was primarily used to transport coal from Cam and Sons Pty Ltd’s Lake Macquarie colliery to Blackwattle Bay, Sydney. It was requisitioned by the Royal Australian Navy (RAN) in 1942 and commissioned as an auxiliary minesweeper. The Patricia Cam (affectionately called the Pat Cam) was soon based in Darwin undertaking general purpose duties transporting stores and personnel to the air force, radar, coastwatch and mission stations between Darwin and Groote Eylandt. In May 1942, the Pat Cam assisted in the salvage of the US Army Transport Don Isidro, which had been attacked by Japanese bombers during the first air raid of Darwin on 19 February 1942. 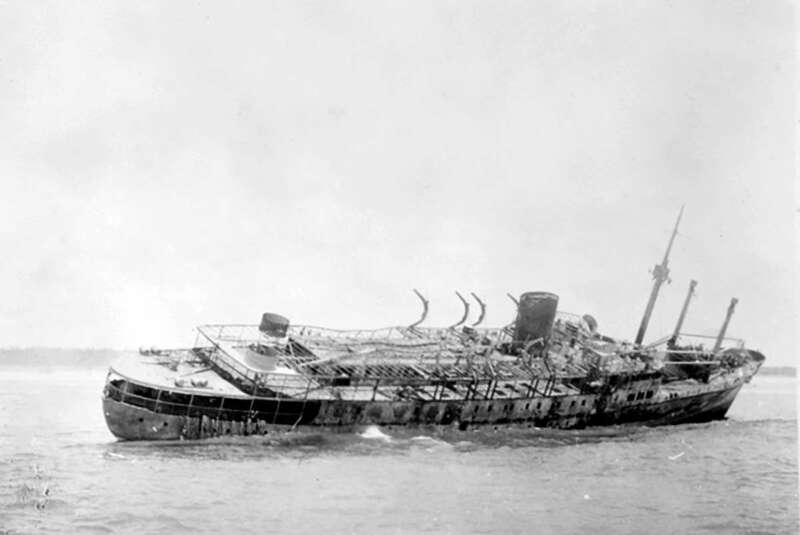 Heavily damaged, the crew had to abandon ship and the burning vessel drifted until it beached at Bathurst Island. 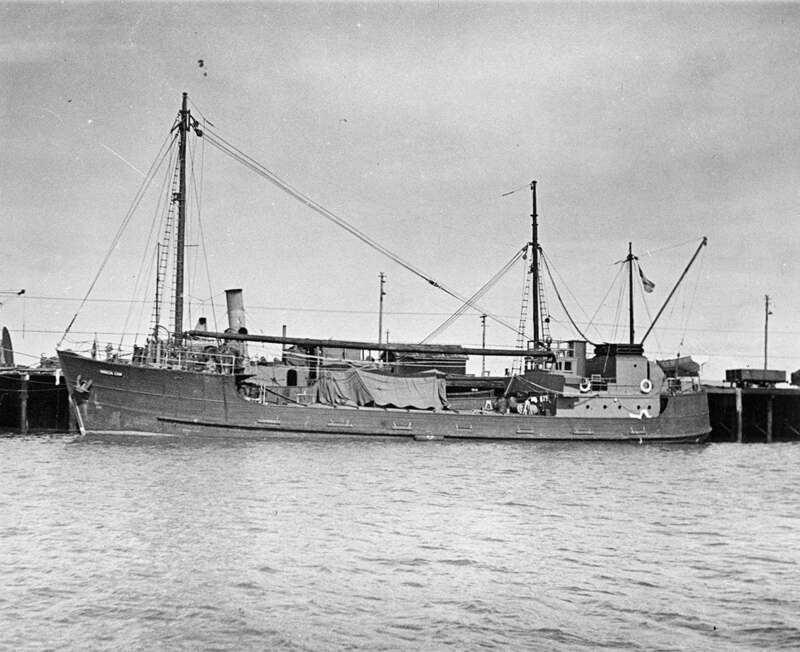 HMAS Patricia Cam assisted in the salvage of the US Army Transport Don Isidro, which had been attacked by Japanese bombers during the first air raid of Darwin on 19 February 1942. Image: Australian War Memorial. On 13 January 1943, the Pat Cam left Darwin with stores for a number of outlying missions and stations. At Goulburn Island, it picked up the Reverend Leonard Kentish, chairman of the Methodist Northern Australia Mission District and head of the volunteer coastwatchers. He was taking new code books to his missionary staff. Also aboard were four Yolngu men who were going home to Yirrkala, and Paddy Babawun Wanambi of Milingimbi who assisted with navigating through many of the uncharted shoals and reefs. Another danger facing the ship was the Japanese reconnaissance floatplanes which operated out of Dobo in the Aru Islands of eastern Indonesian. The floatplanes, including the Aichi E13A, were armed with two 60-kg bombs and regularly harassed coastal shipping. Lookouts were important jobs on these supply ships – they had no radar to give them warning of approaching enemies. Another danger facing HMAS Patricia Cam was the Japanese reconnaissance floatplanes, including the Aichi E13A. These floatplanes were armed with two 60-kg bombs. Image: Shupek, John. 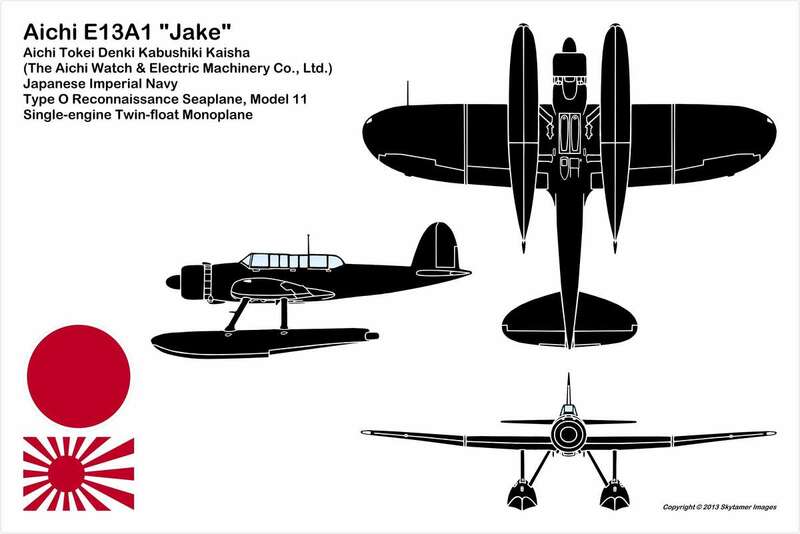 “Aichi E13A Jake” The Skytamer Archive, Copyright © 2013 Skytamer Images. Patricia Cam left Goulburn Island on 19 January, bound for Milingimbi Mission, arriving there on 20 January and leaving on the 22nd for Elcho Island and the Wessels. At 1.00 pm on 22 January, one of the three-seater floatplanes of the 734th Kokatai dived out of the sun and flew low over the ship from stern to stem. It dropped a bomb amidships which went through the cargo hatch and exploded low in the ship. The Patricia Cam sank so quickly the men had no opportunity to fight back. Ordinary Seaman Neil Penglase went down with the ship and Djinipula Yunupingu had been right in the path of the bomb and died instantly. 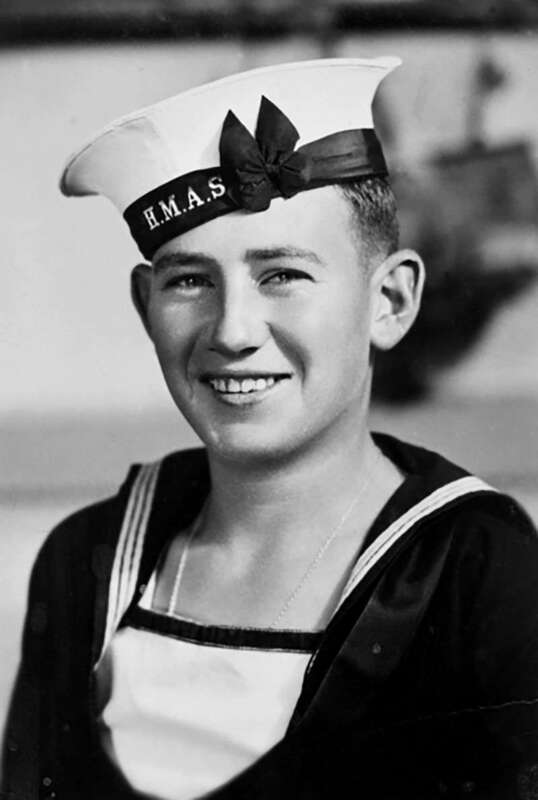 Ordinary Seaman Neil Penglase served on board HMAS Patricia Cam. He was killed when the ship was bombed by a Japanese floatplane, on 22 January 1943. Image: Australian War Memorial. The ship’s boat was smashed, leaving only a single life raft. As the survivors struggled in the water, the floatplane returned and released its second bomb amongst the survivors, killing Able Seaman Edward Nobes and Djimanbuy Yunupingu. The Japanese then machine-gunned the men but miraculously no-one was struck. In a surprising move, the floatplane landed, threatened the survivors and, at gunpoint, forced the Rev. Kentish to board their aircraft. It took off, leaving the survivors to their fate: clinging to floating hatch covers, oil drums and the single life raft. Ordinary Seaman Andrew Johnston and Chief ERA William Moffitt became separated from the main group during the night and were never seen again. Using the oars from the canoe brought aboard by the Yolngu men, the survivors paddled and drifted, eventually making land at Gurraka Island off Guluwuru Island, west of Cumberland Strait very early on 23 January. A fire was started and food and water gathered. Narritjin Maymuru and Paddy Babawun showed the sailors how to collect bush tucker, including oysters and tubers, before they went in search of help. They walked down Guluwuru Island and swam across the Gugari Rip, coming across a Galpu man, Dika and his son Militjbi – who was sent with his family back to the makeshift camp to help the sailors. Arriving at the camp, they announced ‘We have come to look after you‘. Meanwhile, Stoker Percival Cameron and Milirrma Marika had died from their injuries and were buried on the islet. 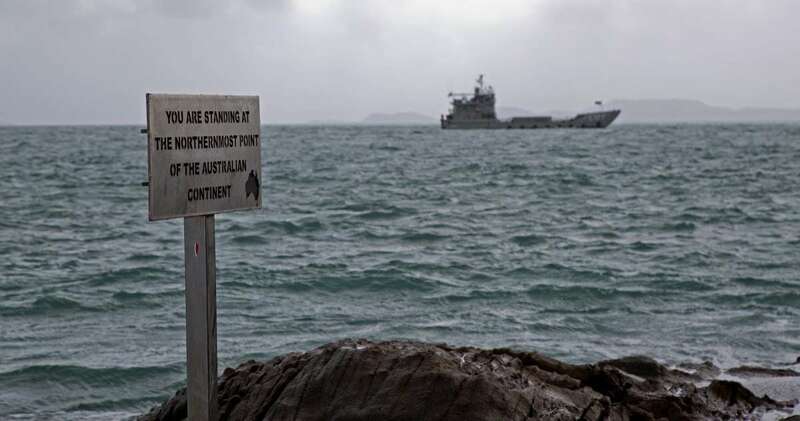 In October 2014, HMAS Brunei was the support ship for an expedition to locate the graves but was, unfortunately, the team was unable to locate them. In 2014, HMAS Brunei assisted attempts to locate the burial site(s) of Stoker Percival Cameron and Milirrma Marika. Unfortunately, the extensive search was unsuccessful. Image: Royal Australian Navy. Militjbi took the commanding officer, Lieutenant Sandy Meldrum by canoe across Cumberland Strait to Marchinbar Island to find help. From there, Meldrum walked 56 km barefoot through the rocky scrub to the coastwatching station at Jensen Bay on Cape Wessel. Darwin was then informed of the loss and the need for the survivors to be located and retrieved. An RAAF Beaufort on an operational flight from 7 Squadron on Horn Island spotted the survivors and their message in the sand – PATCAM BOMBED, HAVE WATER & NO FOOD – and food and a first aid kit were dropped. For the next few days, a Hudson operating out of Milingimbi dropped more rations and equipment at the survivors’ camp. The men were finally rescued by HMAS Kuru on 29 January, reaching the safety of Darwin on 1 February 1943, having also sailed up to Jensen Bay to collect Meldrum. On 4 February 1943, a Board of Enquiry was convened at Darwin to decide whether Meldrum should face charges over the loss of his ship and for having inadequate and ill-equipped watchkeepers whilst in enemy contested waters, and having an improperly provisioned life raft. Meldrum presented his written report and, in the end, was commended for his efforts to save his men. What happened to the Rev. Kentish? Investigations in 1946 by the Allied Occupation Force in Japan ascertained he had been kept prisoner on Dobo until 4 May 1943, when he was executed. Sub-Lieutenant Sagejima Mangan was arrested as a war criminal and subsequently hanged in Hong Kong’s Stanley Gaol on 24 August 1948. He had ordered Kentish’s execution in retaliation for an Allied air raid. Of the 25 crew and passengers aboard HMAS Patricia Cam, nine did not return. They are remembered by a commemorative tree at the Melbourne Shrine of Remembrance and a memorial plaque in Yirrkala. 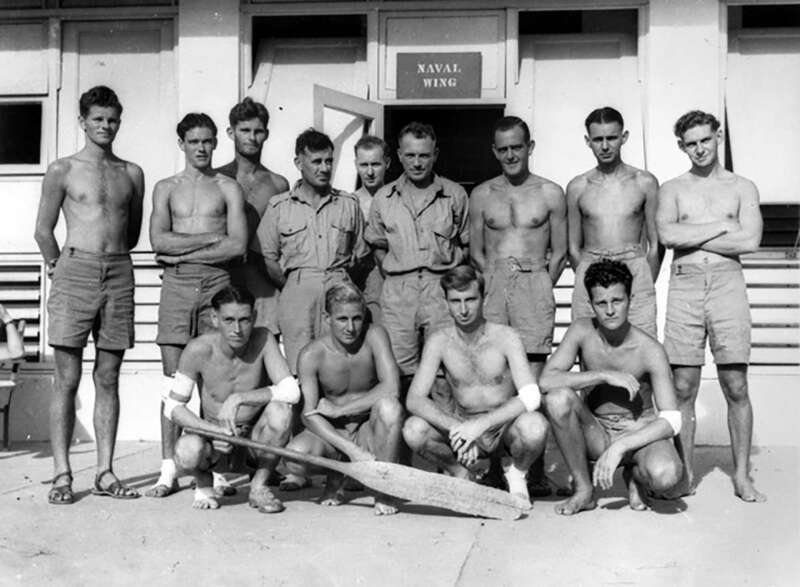 A group portrait of survivors of the HMAS Patricia Cam, which was sunk on 22 January 1943. Of the 25 crew and passengers aboard, nine did not return. Image: Australian War Memorial. On 22 January 2018, the Last Post Ceremony at the Australian War Memorial in Canberra will tell the story of Senior Stoker Percival James Cameron and the loss of HMAS Patricia Cam. Explore more stories from World War II in our feature stories, including the Sinking of HMAS Armidale (I), the lucky ship USS Helm and the Bombing of Darwin.